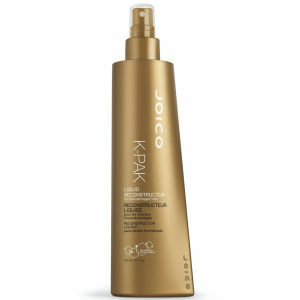 The Joico K-PAK Deep Penetrating Reconstructor Treatment is great for damaged hair. 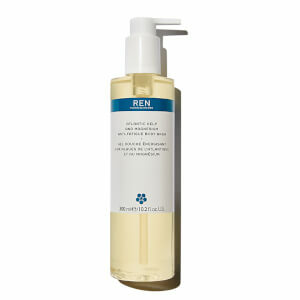 It will leave your hair shiny, strong, manageable and healthy looking. The K-PAK Reconstructor contains the highest amount of Quadramine Complex than any other product in the Joico family. 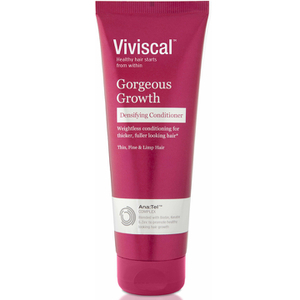 This product also results in an immediately noticeable difference in strength, texture and appearance to your hair. I've heard that this should have a thick and creamy consistence, but it's quite runny and chunky... My hair does not feel good after trying it! I use this along with the K-Pak Intense Hydrator about once every week or two and it really makes my hair feel healthy, shiny, and soft. It's great to give your hair a boost every so often. I'm using this Reconstructor about two years and the effect will immediatly notice. My damaged hair will be stronger. I'm using this treatment once of week. My hair is really damaged and fried because i went platinum blonde. It looked terrible, until i heard about this miracle. This is the best product I ever tried in my hair! It leaves my hair looking healthy and beautiful, I absolutely recommend this if you have very damaged hair! Its awesome for my hair!!! Thank you!! My hair was a total disaster; apart from the fact that i have highlights, so 3/4's of my hair is bleached, i was using too much heat on my hair to style it. My hair is very fine so breaks and gets damaged easily; but thanks to this brilliant product i could see a deference as from the 1st application! I highly recommend it to everyone, especially to those people to have mistreated their hair like I did! I was at my wits end with my over bleached hair. Then found this conditioner. It really really works. It was a life saver. As my hair had stated to break off. This product has helped stablize the condition. After reading so many positive comments about this product I decided to give it a tray, smells wonderful works good my hair feel so soft and smooth. It s a must have.